In a mere eight hours, I’ll be on a flight to London, England! Over the next 10 days, I’ll be travelling to both London and Copenhagen, which will be a wonderful break from work. I haven’t’ been to Europe since 2008 – my more recent trips have all been down south – so I am really looking forward to doing some sightseeing and checking out both cities. The days are going to be jam-packed and I’d have to say the thing I’m most excited to go see is the Harry Potter Studio Tour. In both cities, I plan to do a Sandemann’s walking tour which I have been told are one of the best ways to get the lay of the land. I’m going to do a few blog posts when I get back about the two cities I visited. Some of my favourites from the week are below! The new music video for Drake’s song Hotline Bling took North America by storm this week. The video was released during the middle of the federal election and the Blue Jay’s third game of the playoffs. 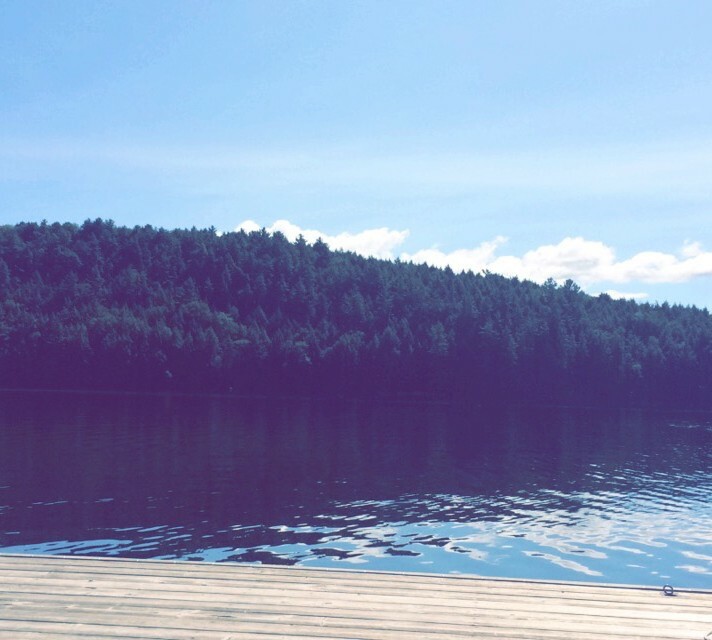 Social media platforms were exploding with all things Canada. The video has prompted hundreds of memes and parody videos – many of which are absolutely hysterical. Everyone I have talked to absolutely loves the original video which is hosted on Apple Music (or else I would have embedded it in this post – I couldn’t seem to find an embed code on Apple Music). I took this photo when I was last in Europe on a high school graduation trip. I then went on to study Classical Studies as my minor in university because I fell so in love with the history of Italy and Greece. 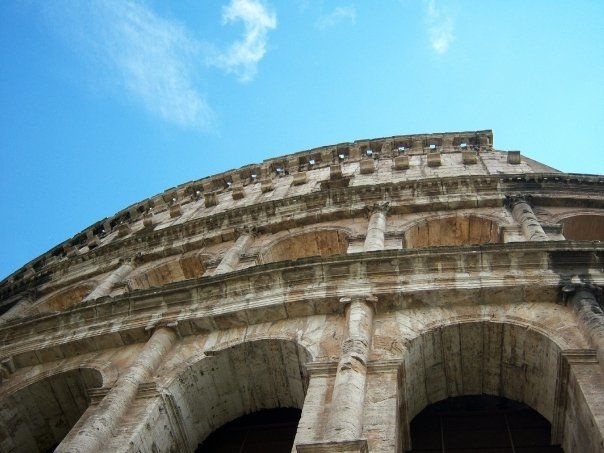 Rome was by far my favourite part of that trip – there were so many amazing architectural and historical sites to see and the culture was like nothing I had ever experienced before. I definitely want to go back there one day. I will be missing out on Halloween this year – I’ve come to learn that Halloween is much more of a North American event than a European one. I usually love dressing up for costume parties, which seem far and few between now that I’m getting older. 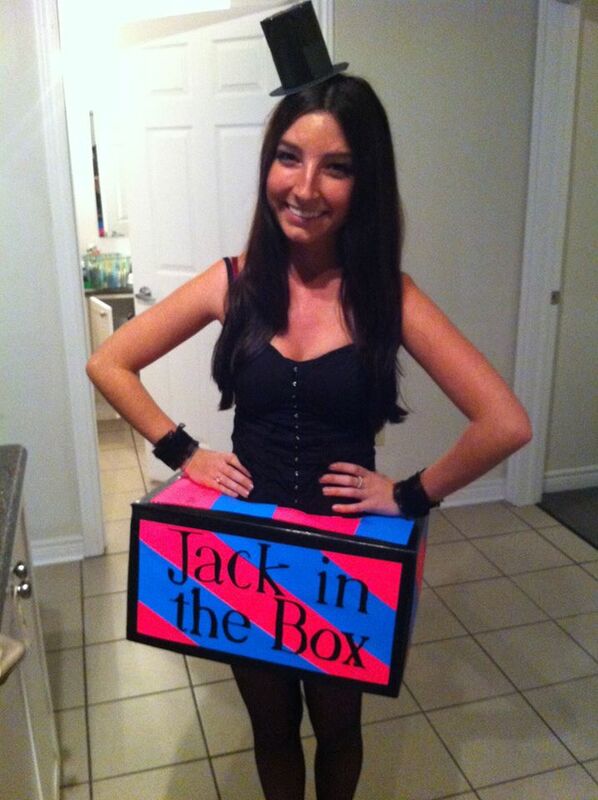 Above is one of my favourite Halloween costumes – a Jack in the Box! I saw the idea on Pinterest one year, and figured it was a cute costume that wasn’t too labour intensive and was fairly cheap to make. I used a printer paper box, some construction paper, a head band and made the hat out of bristol board. The only negative to this costume was that it would get crushed by people in a crowded bar or party.